Discover what’s beyond for Okta's partner ecosystem at this year's Partner Summit. Learn how we’re planning to help you meet your growth goals with an interactive afternoon including business updates and insights from Okta’s leaders, unparalleled access to networking, and plenty of opportunities to exchange ideas. Kick off your Oktane18 partner experience among your global peers. Patrick McCue recently joined Okta as Senior Vice President, Worldwide Partners, from Gigya where he spent 4 years running global channels and alliances. Prior to that he built indirect routes to market across high profile vendors including ExactTarget, QlikTech, SPSS, Cybertech and D&B. 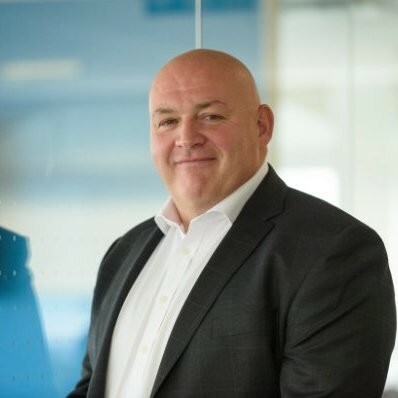 He has vast experience across the broad gamut of the partner ecosystem including systems integrators, resellers, distribution and technology partners. Patrick is based in Chicago and has three grown children. Outside work Patrick is a keen runner, boater, and golfer. Patrick McCue joined Okta in February as SVP, Worldwide Partners. He will share his first quarter observations and insights into how we’re helping our partners go Beyond via a business update and an intro to Okta’s new cutting edge Partner Program. 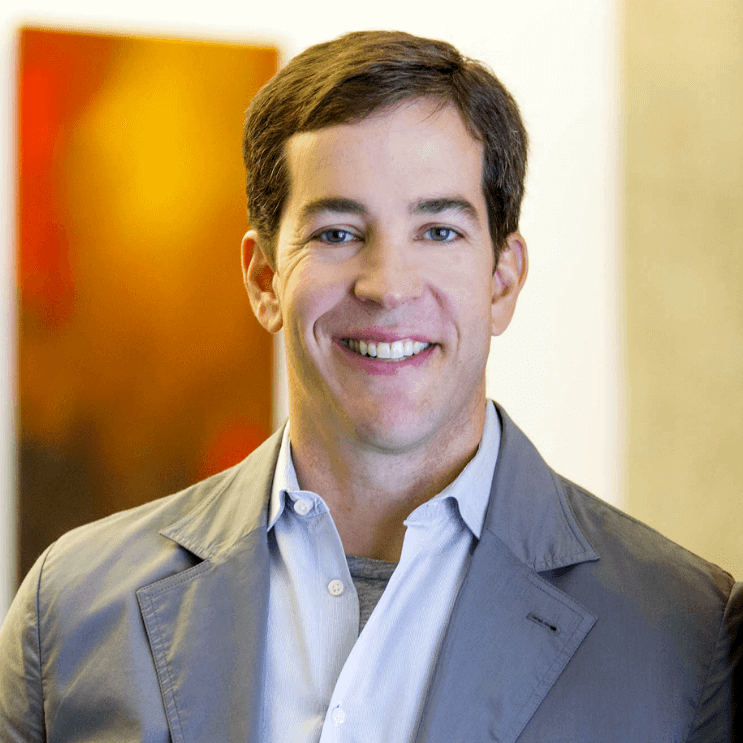 Todd McKinnon is the Chief Executive Officer and Co-Founder of Okta. 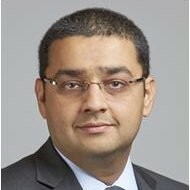 He is responsible for creating, communicating and implementing the overall vision and strategy for the company. Under Todd’s leadership, Okta has grown into the leading identity solution with hundreds of enterprise customers. 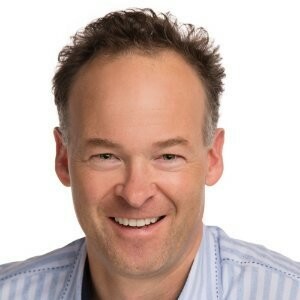 Prior to Okta, Todd served as the Head of Engineering at Salesforce.com, where he helped grow the team from 15 people to more than 250, and the service from two million daily transactions to more than 150 million with industry-leading performance and reliability. Todd also has nearly a decade of experience working in various engineering and leadership roles at PeopleSoft. Todd earned his bachelor’s degree in business from Brigham Young University and his master’s in computer science from Cal Poly San Luis Obispo. He is as a regular contributor to industry publications, including Forbes, Fast Company, Fortune and the Wall Street Journal Accelerators. Todd also enjoys exercising and spending time with his family. 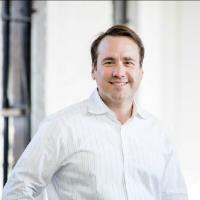 As President, Worldwide Field Operations, Charles Race is responsible for growing Okta’s addressable market, building a world class delivery capability built on customer and partner success, and driving revenue growth in the US and internationally. Charles’ team includes worldwide sales, customer success and support, partner ecosystems, field marketing, professional services and business operations. Charles brings more than 25 years of technology and leadership experience to Okta, having most recently spent the last 11 years in various leadership roles at Informatica. As Informatica’s Executive Vice President of Worldwide Field Operations, Charles gained extensive go-to-market experience across global sales, business development, services and support. 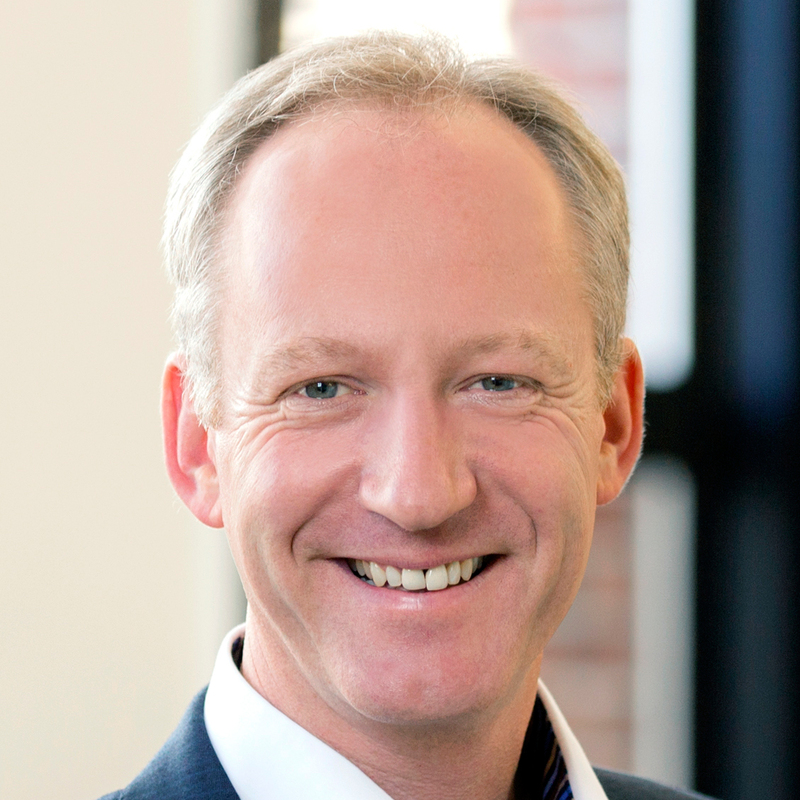 Charles has also held a variety of leadership roles at Hummingbird, uSwitch, Phillips and Rolls-Royce Industrial Power. He earned a B.E. in computer science from the University of York. Okta Co-Founders Todd McKinnon, Frederic Kerrest, and President, Charles Race, will discuss their thoughts on the Okta partner ecosystem and its importance in Okta’s vision. They will also provide a sneak peek of Oktane18 themes. Submit your questions in advance via our survey for the interactive Q+A. Our customers depend on all of us to connect everything in their ecosystem. Every person who has any kind of relationship to the business to every technology they want to use today and in the future. By doing this, we help companies modernize IT, transform customer experiences, and ensure their people and data are secure. But our journey to connect everything has just begun. As we integrate more deeply to more technology, we will unveil powerful new use cases and network effects that every one of our customers will benefit from. Together, we are establishing a new identity standard. And as we do that, the opportunities for you and for your customers are limitless. Jiong Liu is Okta’s Sr Product Marketing Manager, who leads strategy, content and tools for the Business Value program. Jiong has over 10 years of experience in finance and helping customers realize maximum potential from their investments. Jiong holds bachelor’s degrees in Economics and Interdisciplinary Studies from the University of California, Berkeley and a MBA from the University of Pennsylvania, Wharton School. Jiong Liu and Kevin Sheu will cover what Customer Identity and Access Management is, how it is evolving, and common use cases. They will share the common challenges of stakeholders that are involved in transforming the customer experience and how Okta's solution helps build seamless customer experiences. 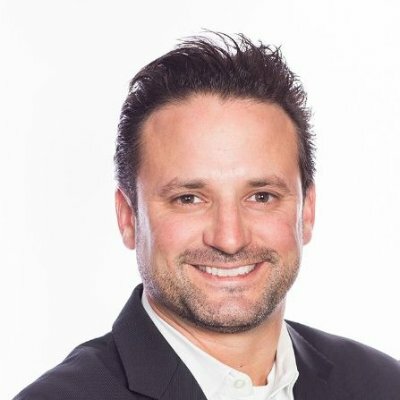 Ernesto Tey is Vice President of Global Strategic Alliances at Okta and responsible for the global alliance and go-to-market initiatives between key partners such as Box, ServiceNow, Slack, RingCentral, Workday and other enterprise technology alliances. His core focus is to support global partnerships by empowering joint customers to securely connect to their customers fostering collaboration both within and outside the enterprise. 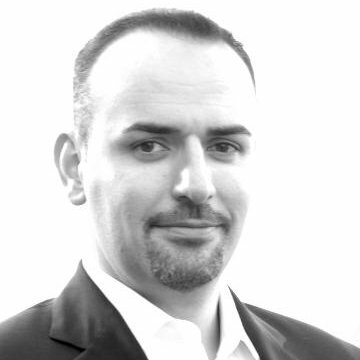 In addition to directing sales, guiding product integration and executing joint marketing strategies, Ernesto champions the benefits of combined ecosystems and their capability to securely address the new set of challenges brought on by the rapid adoption of “as-a-service” platforms and the proliferation of any device, anytime, anywhere access. During Ernesto’s 20-year career in the tech industry, he has been responsible for building out direct and indirect ecosystems and held leadership positions at Mercury Interactive, Peregrine/Remedy, AlphaBlox and VMware. His leadership in the GTM efforts for server OEMs at VMware helped accelerate the creation and growth of VCE from zero to $250M in revenue in Year 1. In this session, you'll hear a go-to-market success story from our esteemed partner panel. Ernesto Tey will lead the conversation on how our joint solution offerings and managed services drive value into the marketplace. Patrick McCue, SVP of Worldwide Partners and Eric Kelleher, SVP of Global Services, will discuss our GTM philosophy and Unified Delivery model. They’ll share how Okta, partners, and customers best engage with Mutual Delivery Plans to ensure customer success during an implementation, and how to build pipeline with Okta within the Customer First Framework. As Sr. Manager of Partner Sales Enablement, Victoria drives strategy and key initiatives to help enable partners' readiness. This includes the creation of sophisticated sales and product resources, tools and training. She uses her experience executing in multicultural settings across the Globe and understanding how technology partners work to meet our partners needs. 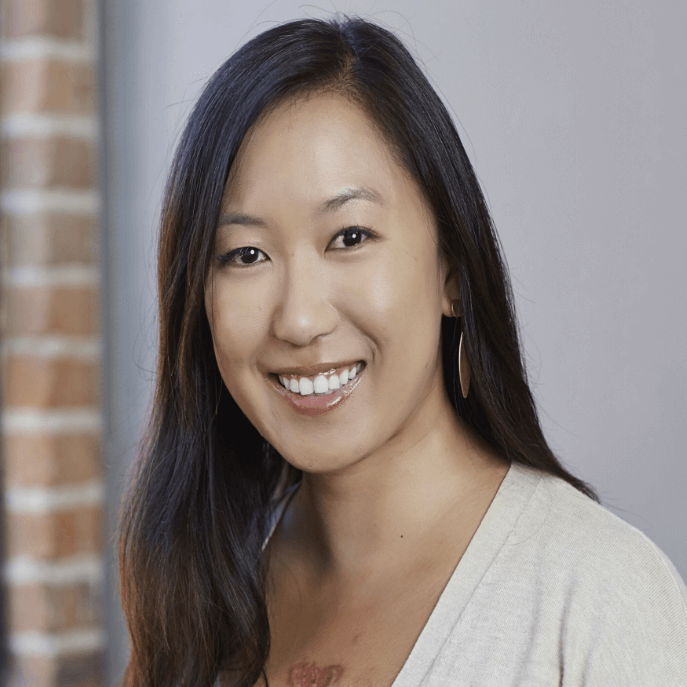 Prior to Okta, Victoria led the sales enablement function with different high-tech vendors and founded her own company providing sales performance strategy and coaching, She enjoys traveling, being outdoors, music and art. Erin Baudo Felter is the founding Executive Director of Okta for Good, Okta’s corporate social impact initiative. She is charged with leveraging Okta’s most important assets – our people, product and company resources – to accelerate the impact of mission-driven organizations around the world. 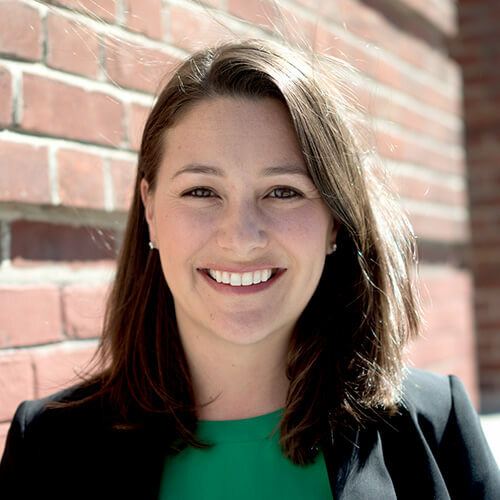 Erin has worked at the intersection of business and social impact for over a decade and has held various corporate social impact roles at Zynga, Yahoo and Warner Bros. Erin holds an MBA from the UCLA Anderson School of Management and a BA from the University of Texas at Austin. 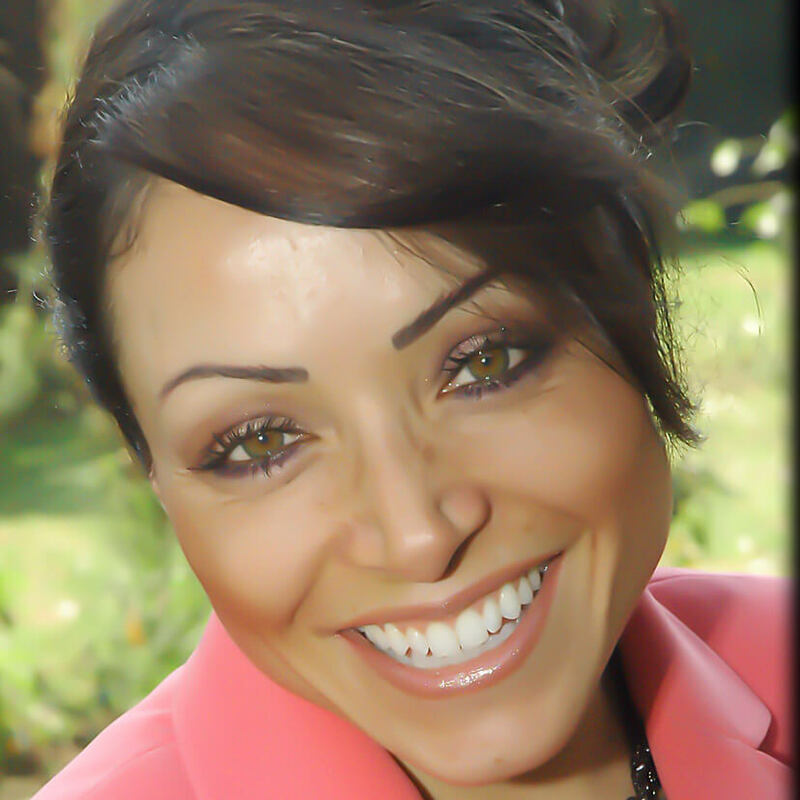 She is personally passionate about justice and equity in education and serves on the advisory board for Citizen Schools California. She lives in Berkeley with her husband and two young children. Learn about the new Okta Partner Program framework, the associated benefits, and how we’ll mutually meet our growth goals. We’ll discuss details around margin, share how we’re revamping pricing, and provide an update on Okta for Good. 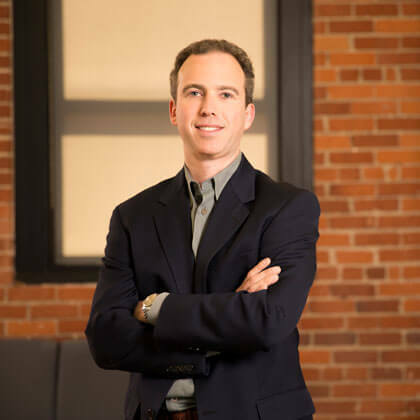 Chuck Fontana joined Okta in 2012, and has led various aspects of business development, including Corporate Development (Stormpath, SpydrSafe), Technology Alliances and Strategic Partnerships. Today, Chuck and his team are leading the development of advanced integrations in support of the Okta Integration Network, while continuing to drive strategic ISV partnerships. Prior to Okta, Chuck held various development roles at Cisco and various startups, with roles in Product Management, Dev Ops and Business Development. Chuck is a graduate of Princeton and UCLA School of Law. The Okta Integration Network (OIN). You've heard it has over 5,000 pre-built integrations, but what does that really mean for you, our partners? We’ll discuss how these integrations drive ARR and ultimately mutual success for you and our mutual customers. Cynthia Mathis has over 20 years of global leadership experience in the software industry with roles ranging from channel sales & sales management, strategic program development, and executive ownership of Partner Enablement Programs that support more than 1,200 partner businesses across the world. Working as an independent consultant for the past 5 years, Cynthia brings her unique experience to leading large and mid-sized high-tech companies, helping them improve Channel Partner business outcomes, keenly focused on partner experience and engagement. 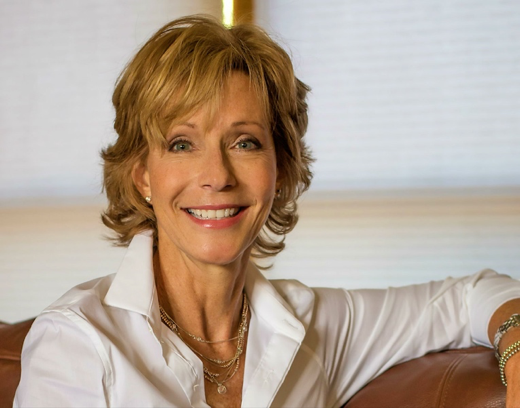 And to keep balance in her own life, Cynthia teaches yoga and meditation, helping others find balance, strength, and grace... on and off the mat. Learn how to energize your marketing to accelerate your Okta business. We'll cover marketing industry trends and best practices, sharing insights that can help you build your pipeline. 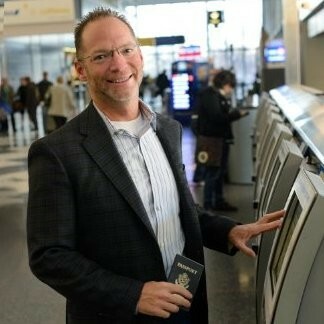 Zac is the Senior Director of Regional Alliances for the Americas at Okta. In this capacity Zac is responsible for the team that manages all partnerships that have a GTM relationship with Okta. Zac’s team charter is to build mutually profitable businesses with Okta’s GTM partners. Zac has been a business builder for over 24 years with a focus on developing, growing and scaling world-class partner organizations. He has held various front line and managerial positions in sales, business development, alliances, and channel management at leading technology companies such as Electronics for Imaging, Veon, Zone Labs, Checkpoint Software, Endforce, Juniper Networks and OKTA. He holds a Bachelor’s degree in English from the University of California at Santa Barbara. Our partner ecosystem is the way we ensure identity is at the heart of every technology decision at every company. From Breakthrough Partner of the Year to Okta for Good Partner of the Year, we’re excited to honor our most innovative and committed GTM partners.